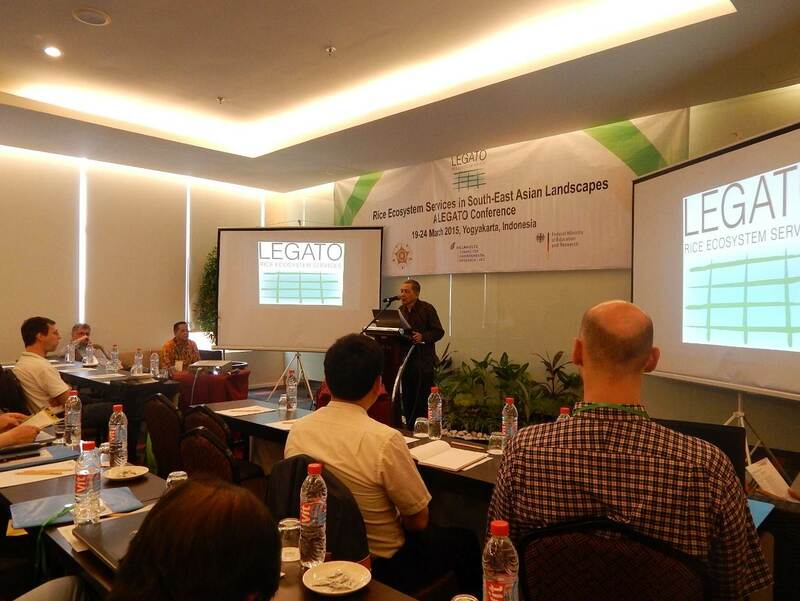 LEGATO – a Rice Ecosystem Services Organization that headquartered in German – had collaboration with Faculty of Agriculture, Uiversitas Gadjah Mada held a conference about rice ecosystem on March 19 – 24, 2015 at Yogyakarta. There are many participants attended from others countries such as Germany, Philippines, Vietnam, UK, Thailand, Taiwan, Japan, Belgium, etc. 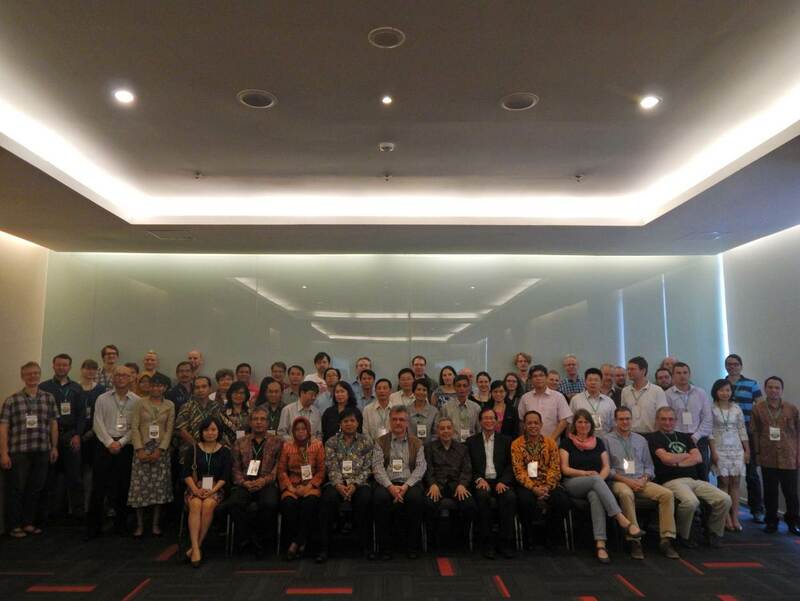 Prof. Y. Andi Trisyono as one of the members of the advisory board of Legato hoped that in the future UGM and Legato could work together actively thus researches can be done in Indonesia.